Super Smash Bros. Ultimate contains its deep combat system as an attractive element in the game. You might see some opponents use the abilities and techniques which you may not familiar with. One of the most interesting is ‘Air Dodge’. 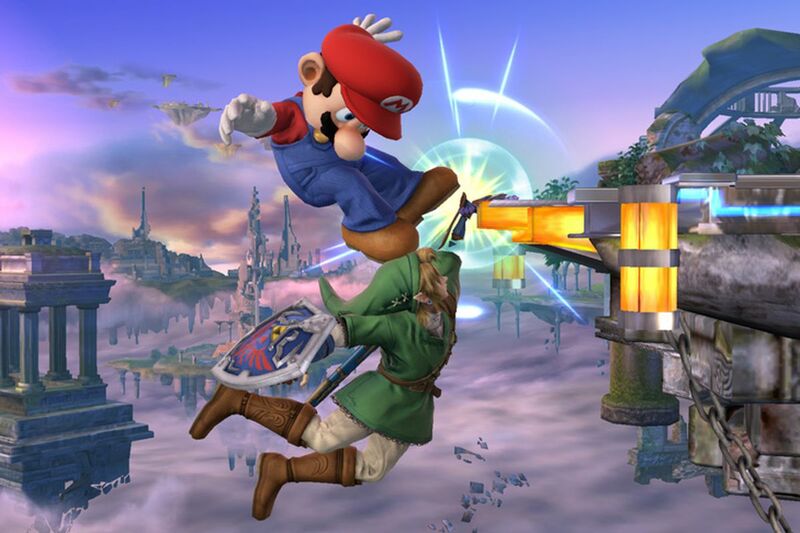 In this article, I will guide you on how to perform ‘Air Dodge’ in Super Smash Bros. Ultimate. Air dodge is one of the many basic techniques that should become familiar to Super Smash Bros. Ultimate players. Many of new players in Super Smash Bros. Ultimate get smashed in online battles because they don’t keep their guard up often enough. Now you might think that air dodge is just an easy and a basic technique to use. Well, I have to tell you now that, it will require training, practice, and a keen sense of shield discipline to perform this technique since air dodge is a part of a much larger defensive strategy in general. How To Perform Air Dodge In Super Smash Bros. Ultimate? As you can see, the window of time which available to perform an air dodge opens not long after an attack lands. It means that you’re not only can air dodge as a preemptive defense, but you can also air dodge to end a chain of incoming attacks. Now, are you ready to perform air dodge? Remember, to win the battles, you need to practice and keep on top of other advanced techniques like this and also learn about how to unlock the characters as well.